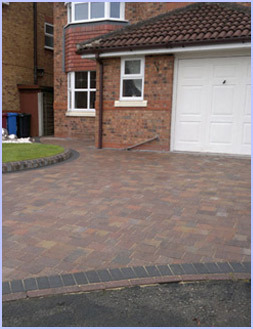 Eccleston Driveways and Building Services are your leading local choice for a full range of expert services including extensions, refurbishments and driveways in St Helens. With 15 years of trade experience and an outstanding local reputation built on ongoing success, we are proud to serve the North-West of England as reliable and trustworthy builders in St Helens. 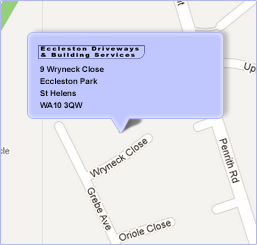 Eccleston Driveways and Building Services are your first port of call for paving in St Helens. 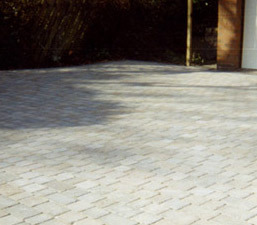 Our friendly team can install driveways and block paving that integrate into your existing outdoor space perfectly. As a reputable flagging company in St Helens, we can also lay garden patios that help our customers get the most from their property. All of our work is covered by an unconditional five-year guarantee and we carry full public liability insurance. 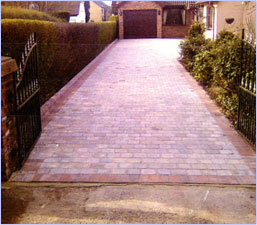 Call Eccleston Building and Gardening Services today for affordable building work and driveways in St Helens. 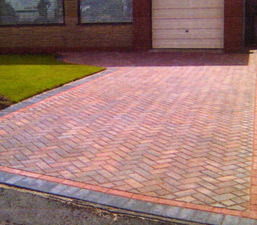 © 2012 Eccleston Driveways & Building Services. All rights reserved.